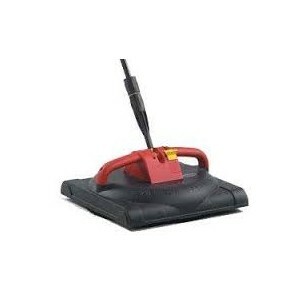 Universal Rotary surface cleaner for domestic machines. If you have brickwork, driveways or patios to clean this will cut your cleaning time down by a lot and contain all the mess. If this isn’t the right part for you please give us a call to discuss your needs further 01473 636663.